After the confirmation from company CEO back in June, we now finally have our first proper look at the new Atari console, referred to as the Ataribox. With the release of this new Atari console, the company will be making its return to the console market after more than 2 decades of absence during which companies like Microsoft and Sony ended up taking over. 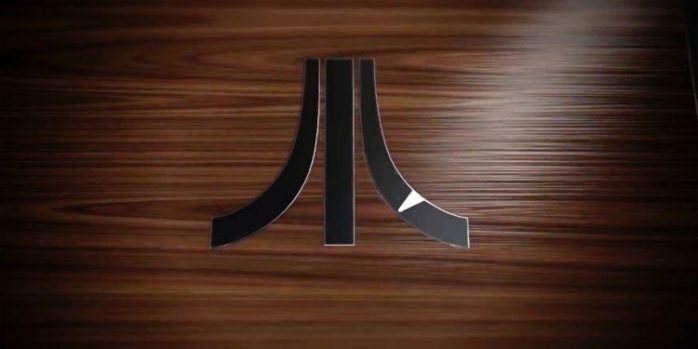 While not a whole lot regarding the specifications of this new Atari console are known as of yet, we do have some details which confirm it will be created according to today’s home console standards while retaining Atari’s iconic design elements such as ribbed lines and wood usage. Atari also shared some pictures of the console, showing two variants. No further details are given yet but Atari promises more details will follow soon, step by step as Ataribox crosses certain milestones and decision points. Considering how rapidly the console market is advancing, the Ataribox will need to come up with something truly unique for gamers to consider switching to the new Atari console. However, according to the jump might not be much of a problem if the words of Atari CEO are to believed as he suggests the Atari console will be something like a modern PC. Whether game developers and publishers are interested in adopting the new hardware or not remains to be seen.